The Council just spent £100,000 on producing the “Really Useful Guide” to Council services. And about 10 days ago, they mailed a copy (individually addressed) to every household. Except they didn’t. One group of residents of York Way Court in Caledonian Ward did not get their copy of the “Really Useful Guide”. That’s because the deliverers just dumped them. So that wasn’t really useful at all. Yesterday morning, the Cally Labour Councillors team found a box of 80 letters dumped in a stairwell on the estate. They are still there today! 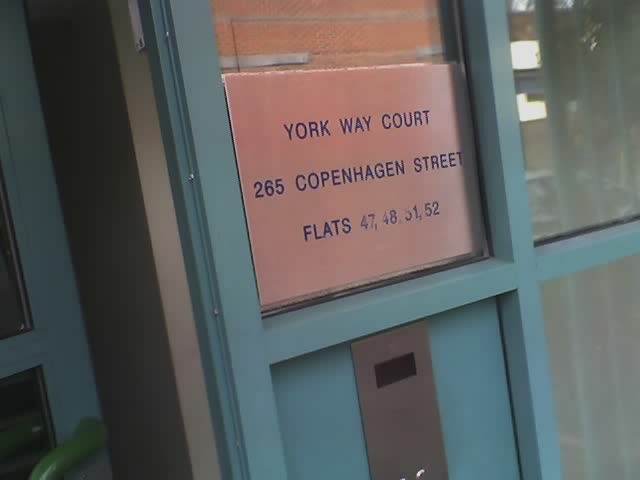 York Way Court is a group of 4 Council-built blocks of flats on the corner of York Way and Copenhagen Street. The estate is managed by a Housing Association, Southern Housing Group after a stock transfer about 10 years ago. The majority of flats in each block are accessed through a security-controlled door and – unlike many other estates in our ward – the flat numbering system is not especially complicated. So it’s not a hard estate to deliver letters to. So it is a mystery why an entire box of letters was left by the front door in just one of the blocks. These were meant to be delivered by Royal Mail and the Council needs to demand an explanation. Cally Councillors have tipped-off the Town Hall and ticked-off Southern Housing. 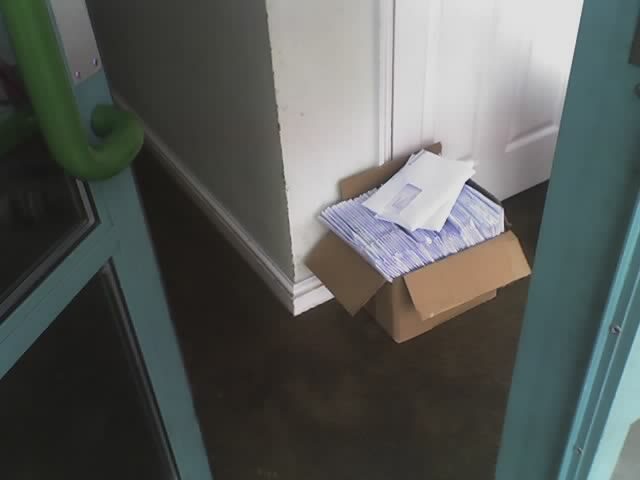 Hopefully that box of bills will go through the right letterboxes in the next few days. We’ve also asked the Council for assurance that there are no other piles of Town Hall letters lying around elsewhere in the Borough (like the recent Council Tax notices, for example).